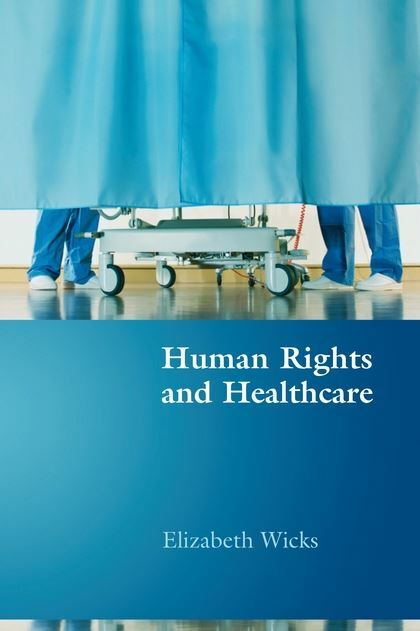 Human Rights and Healthcare looks at medical law from a human rights perspective. 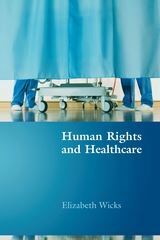 Almost all issues traditionally taught under a "medical law" label have significant human rights issues inherent within them. 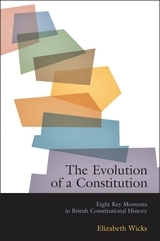 This book is unique in bringing those human rights implications to the fore. The rights at issue include established fundamental rights such as the right to life; the right to respect for a private life; and the right to physical integrity, as well as more controversial "rights" such as a "right to reproduce" and a "right to die". 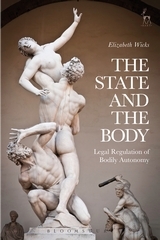 The human rights perspective of this book enables new light to be cast upon familiar medico-legal cases and issues. 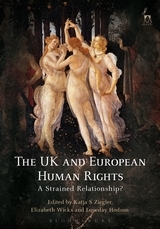 As such the book provides a genuine merging of human rights law and medical law and will be of value to all students and academics studying medical law, as well as to those interested in the broader issues raised by the growing human rights culture within the UK and worldwide. 3 Ensuring Quality Healthcare: An Issue of Rights or Duties? 8 Medically Assisted Conception and a Right to Reproduce? 12 The Law and Ethics of Assisted Dying: Is There a Right to Die? significance both in the courtroom and the classroom in future years.